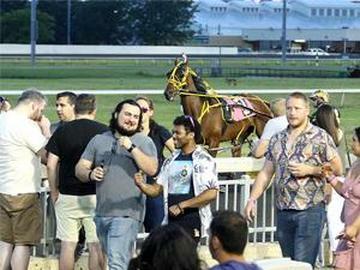 Enjoy great beer, great food, plus watch and wager on the world's greatest harness racing (post time 7:15 pm). * All ticket holders have access to samplings, pairings, educational seminars and more. *must be 21 & older to attend/ no refunds given. Event subject to ISSUANCE OF NJ ABC permit..